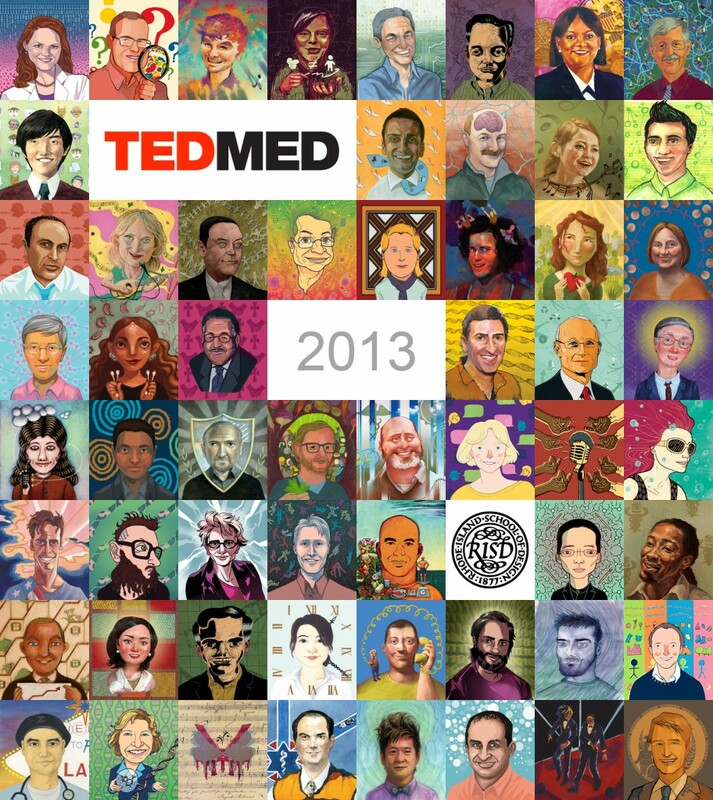 As a member of RISD’s Illustration Department faculty, I have recently participated in a large-scale collaborative illustration project for the TEDMED 2013 Conferences, art directing and creating illustrations for publication on the conferences’ printed book programs, banners, and various other types of display at the John F. Kennedy Center for the Performing Arts in Washington, D.C. 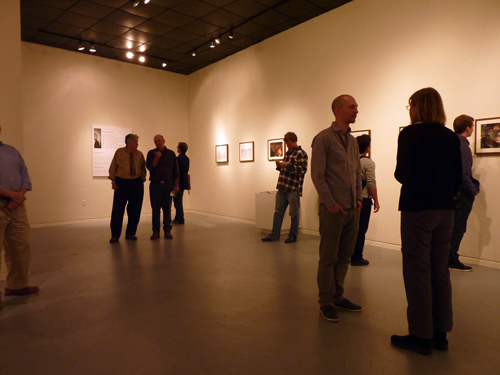 In addition to the exciting challenge of creating artwork in a wide variety of media, it was a joy to research and learn about the accomplishments of the conferences’ diverse speakers, whose dedication is an inspiration to creative individuals, and with whom we as visual artists share a common curiosity. The illustration making aspects of the project were led by department head Robert Brinkerhoff and involved fellow team leaders Fred Lynch, Mary Jane Begin and Kelly Murphy. 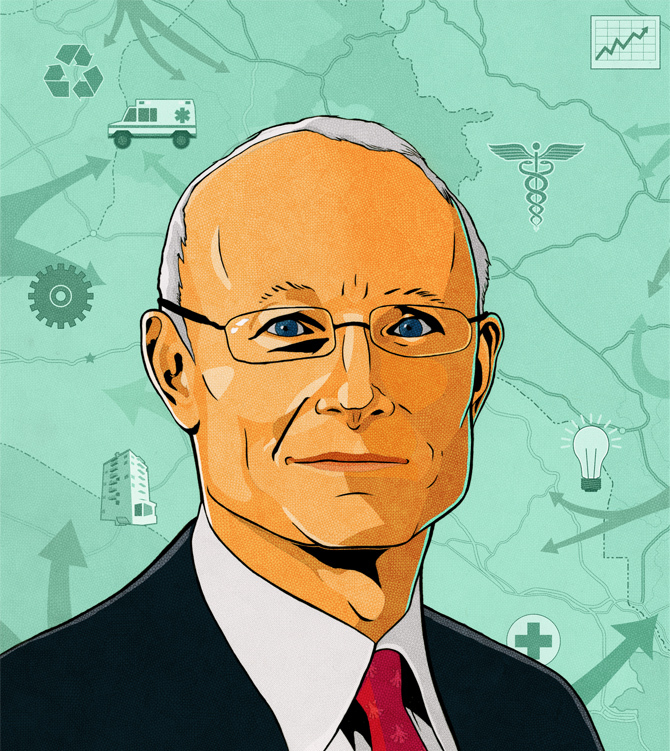 Economist and Harvard Business School professor Michael E. Porter is an authority in competitive strategy, applied to economic development, industry, ecology and health care. Unlike specialists who study these various elements in isolation, Mr Porter’s research is holistic, analyzing these components as parts of a unified system. I depicted Mr Porter in front of a “war map” to illustrate his expertise as a strategist as well as the connections between all of his areas of study. On a symbolic level, the green color of the background represents health and is an allusion to a non-profit organization founded by Mr Porter, ICHOM, while the color of his tie (mauve) is a nod to the Harvard Business School. 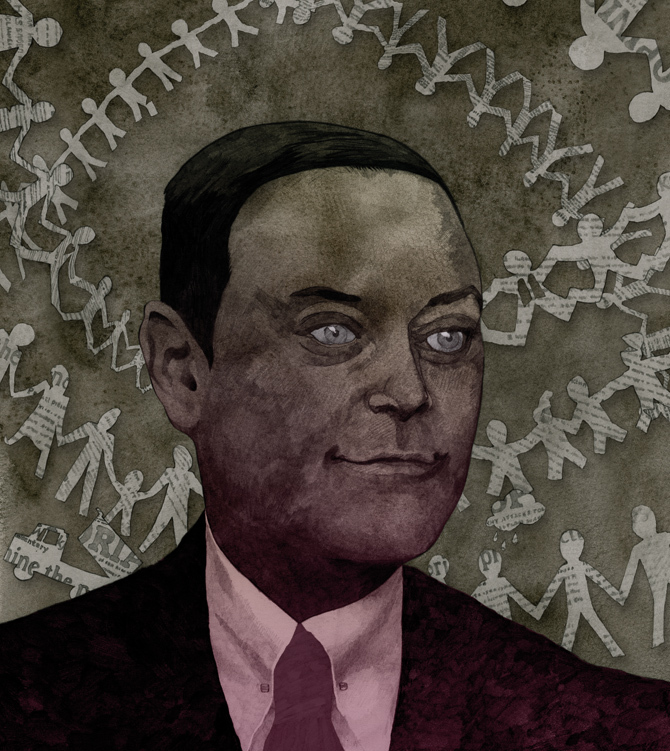 Andrew Solomon is an award-winning writer on politics, psychology, society and arts, who has contributed to publications such as the New York Times, New Yorker and many more. Mr Solomon’s latest book is Far From the Tree: Parents, Children, and the Search for Identity, which tells the stories of families dealing with exceptional parent-child circumstances, often perceived as handicaps or obstacles: children with autism, dwarfism, prodigies, criminality and more. After extensive reading of Mr Porter’s writings, I chose to illustrate his message that this diversity in identities is what unites us, by drawing the author in front of a chain of paper people, which paradoxically vary in sizes and shape, in a surreal manner. 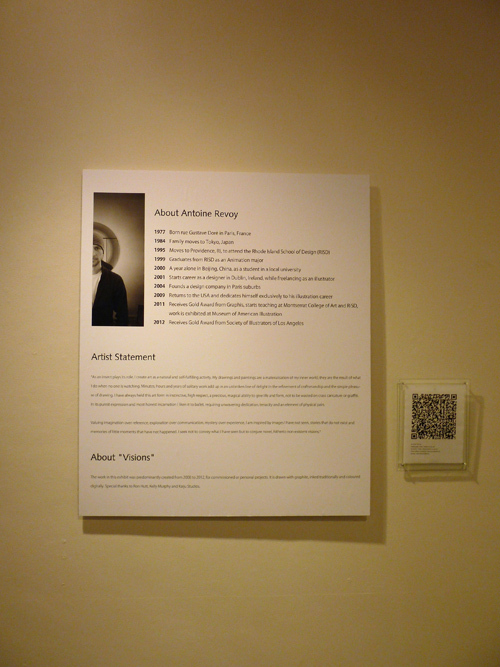 Nota bene: Mr Solomon’s portrait’s colour scheme was altered for the printed materials, for the sake of stylistic consistency with other works in the exhibit. 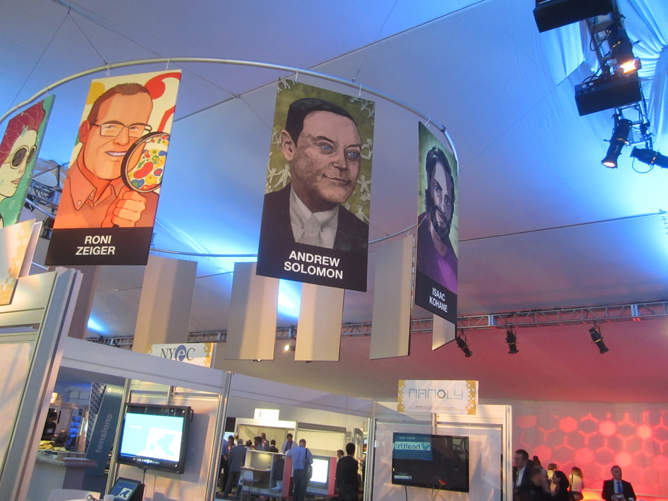 Illustrations displayed as banners. Ashley Atkinson’s portait was created by Kelly Murphy. The theme for the 2013 Conferences is “Unexpected Connections,” and artists sought to work in a variety of styles and media to portray this diversity. 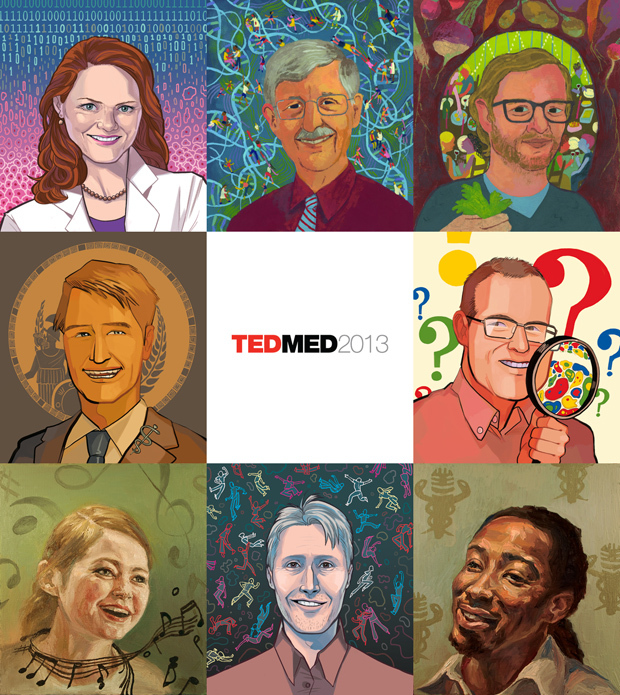 I led a team of 4 students to create 2 portraits of speakers each. 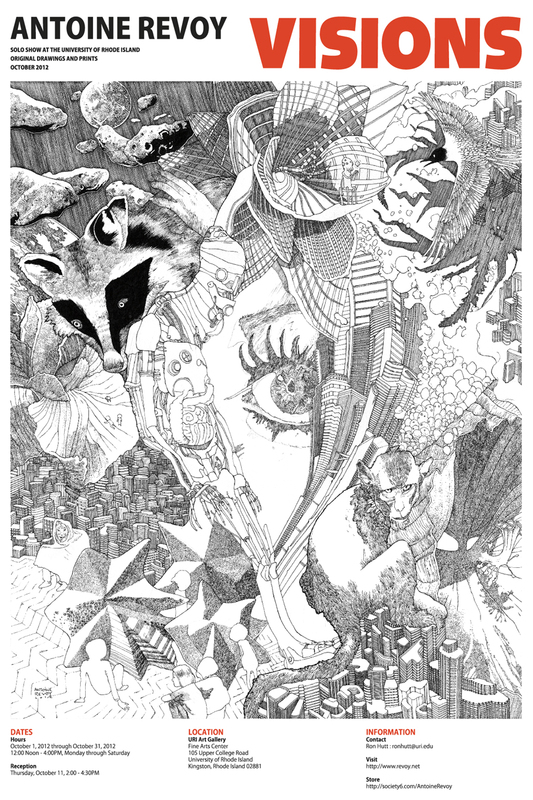 Below, illustrations by the talented Ellen Alsop, Yoora Chae, Suzanne Geary and Alison Rutsch. 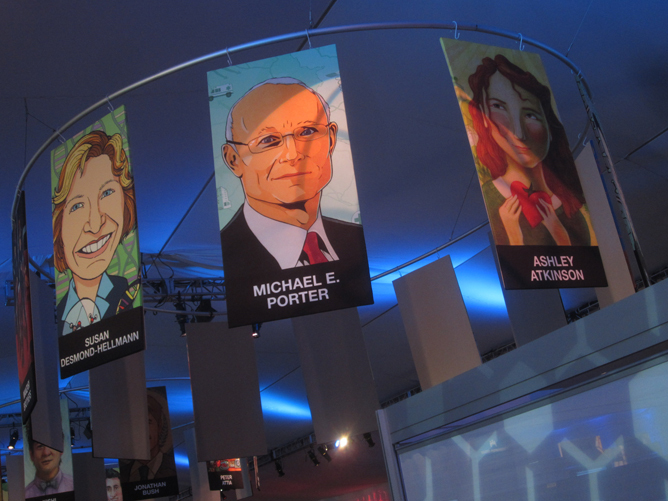 This project was additionally a wonderful opportunity to work with Alexander Isley Inc., which was responsible for the creative direction of the conferences’ visual materials. 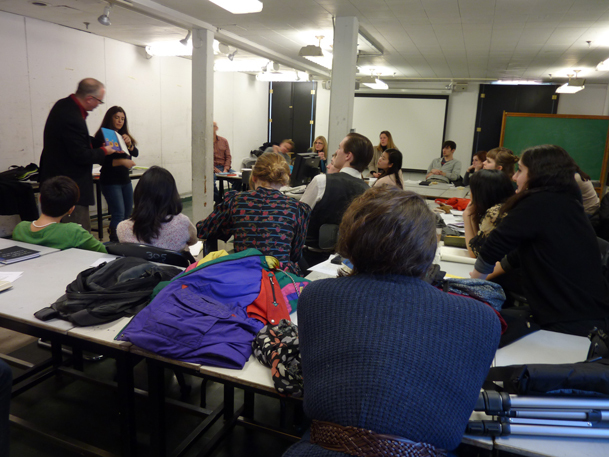 Below, a photograph of a meeting with RISD teams, TEDMED and Alexander, as well as an overview of the 58 portraits of the conference speakers. Special thanks to Ron Hutt, Kaiju Studios and Kelly Murphy. 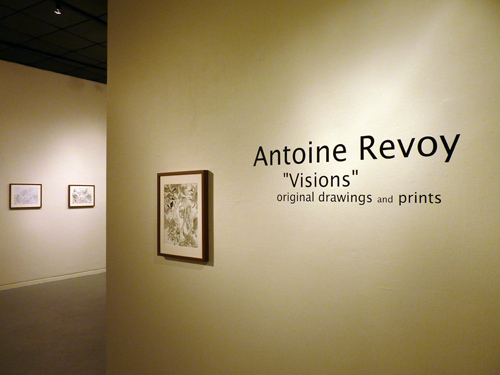 Antoine Revoy’s original drawings and prints will be exhibited at the University of Rhode Island in the solo show “VISIONS”. 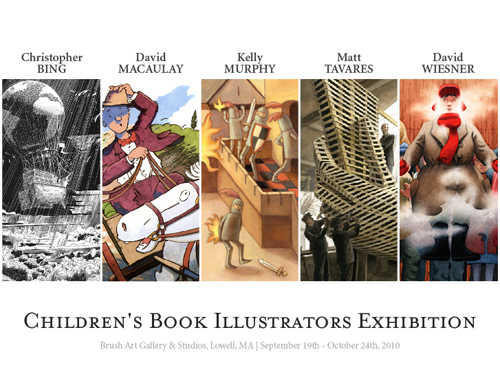 Kelly Murphy and I will be attending the Awards Presentation and Gala for ILLUSTRATORS 53: Book and Editorial Categories on Friday, February 4th, 2011 (starting at 6:00 P.M.). 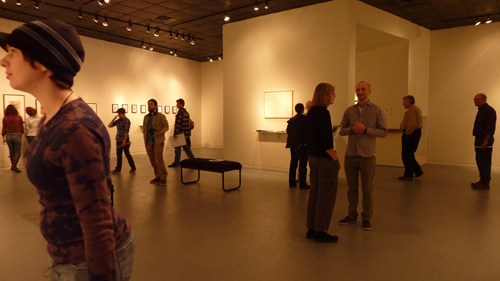 We are greatly looking forward to congregate with other artists on exhibit. 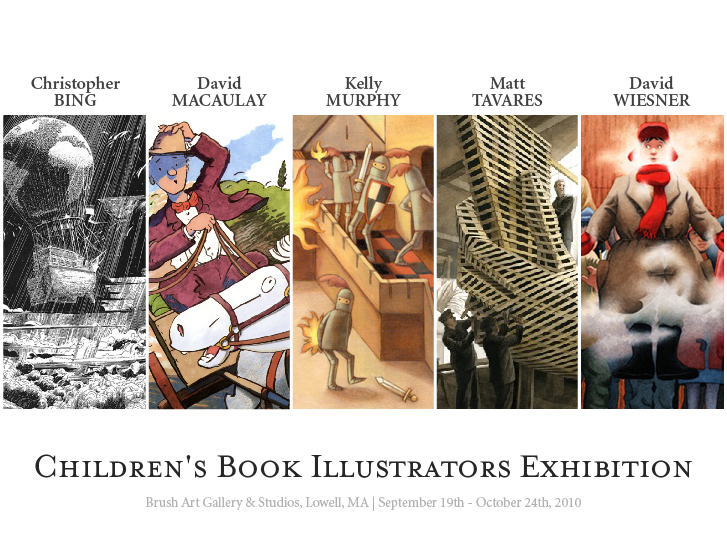 I had the honour of meeting Matt Tavares, Christopher Bing and David Macaulay at yesterday’s Children’s Book Illustrators Exhibition, as well as the show’s curator Will Winslow. 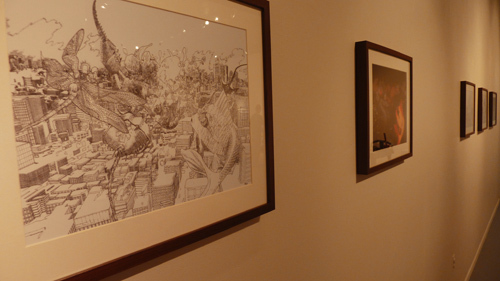 It was a privilege to make the acquaintance of these remarkable artists and to closely admire their original artwork.